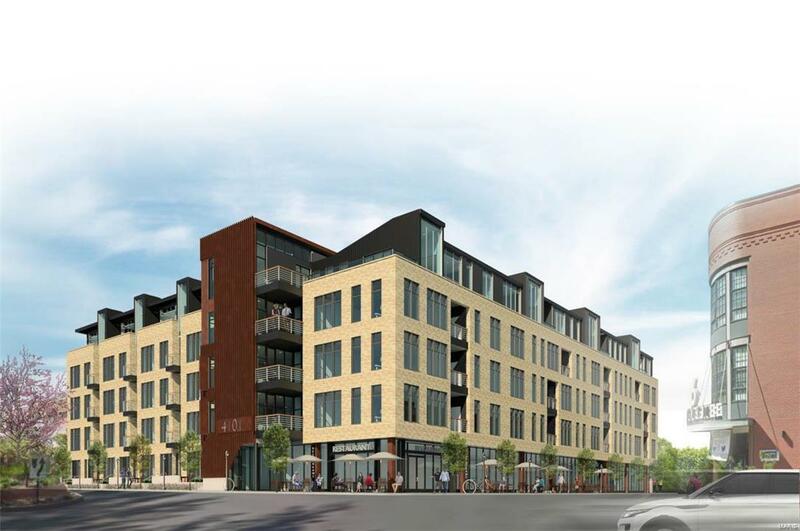 At last, a new luxury condominium development in the CWE! 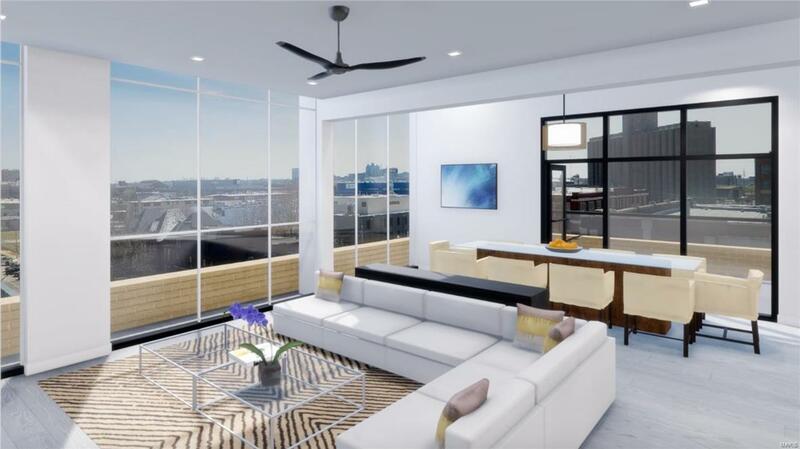 4101 Laclede offers a limited collection of smooth, modern residences thoughtfully designed with your lifestyle in mind. 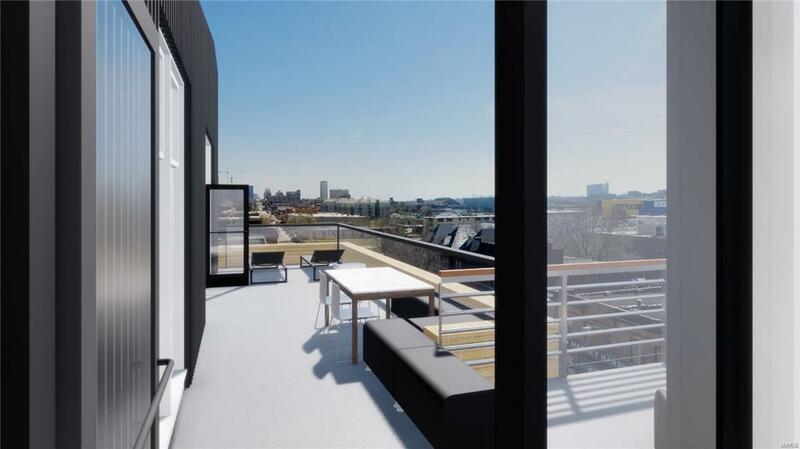 Enjoy the ease of stepping out your own private front door onto a street level patio, or take in the city scene from the balcony off the master bedroom. This two story townhome offers a well-balanced blend of over 1,500 sq ft of private and common areas. Lavish standard finishes begin with wide plank flooring, 10 ft ceilings, gourmet kitchen with a quartz waterfall countertop, gas cook top and a custom glass back splash. Unrivaled amenities include pool deck, cabanas, outdoor kitchen, fire pits, fitness center, club house, garage parking and more. 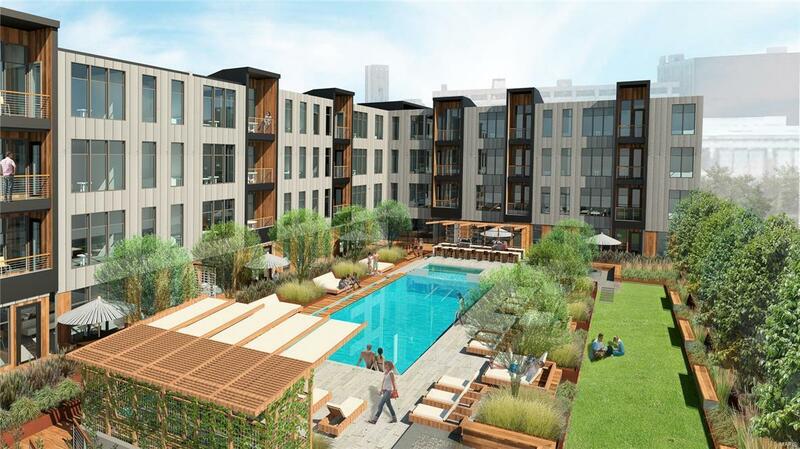 Your urban oasis in the vibrant CWE!